Hello everyone, and happy August! I just want to say again a massive thank you to everyone who contributed to last month's challenge. It was amazing to see so many dolls from so many different artists. So, I hope August can be as well attended! 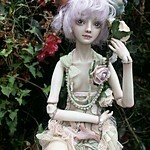 From the 1st August (today) until the 31st August our theme will be: Dolls and their shoes! 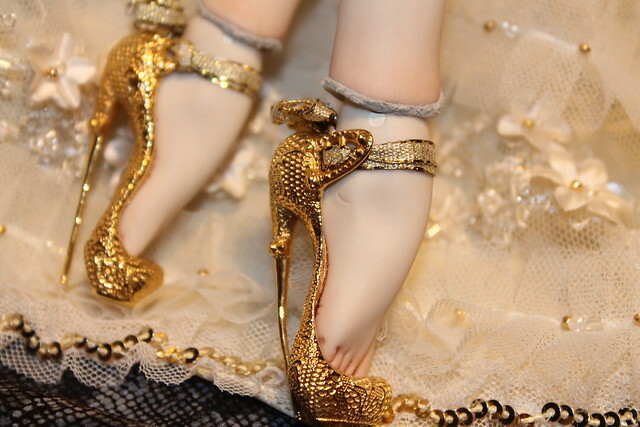 I love dolly close-ups but often I miss out on their beautiful feet and shoes... 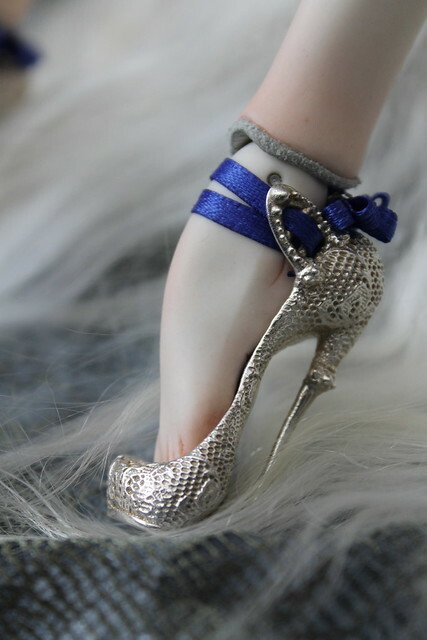 So whether it's your doll admiring his/her shoe collection, or modelling his/her favourites, I want to see your doll's shoes!! Oh you know I will be all over this!!! 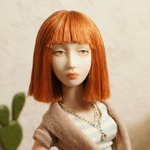 I could care less about shoes on humans...but love them on dolls!! Can't wait to see what people have! WOW! Really amazing...is that porcelain? She is divine, and so is the shoe!! Wow, what a cool first pic for the contest!!!! 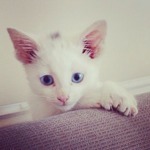 pianissimo I love your picture so much! I could do with shoes like that! Now, those are some serious heels!! Really beautiful creations! Enchanted Doll with Gold-Plated Enchanted Doll slippers, just a quick little phone photo I took of these. 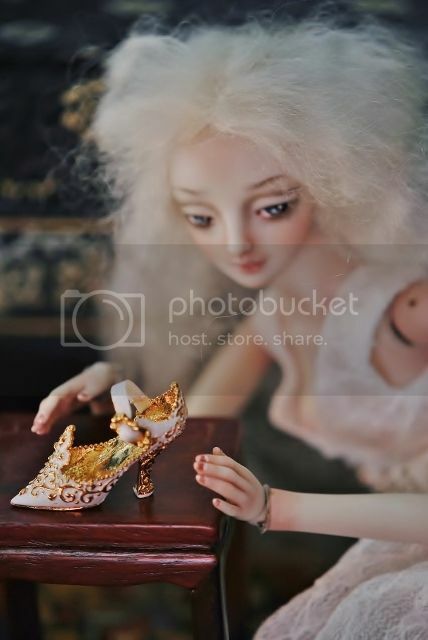 And here are some macro shots my husband took of my Enchanted Doll shoes, thought it was fitting for this month's theme! !